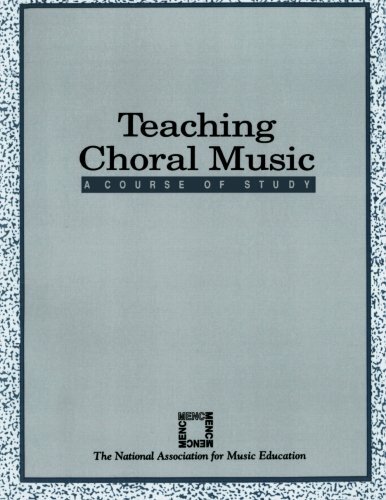 Teaching Choral Music provides teachers with assistance in developing a course of study. 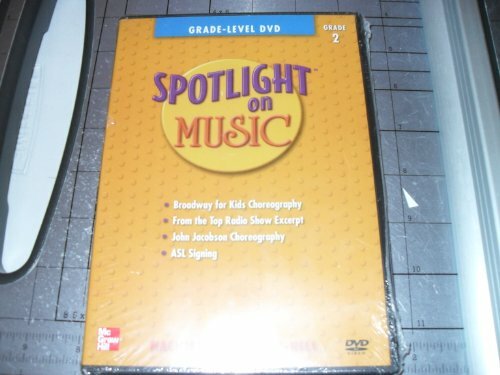 This book, which discusses appropriate skills and concepts in sequential order, was designed for use with The School Music Program: Description and Standards to improve the quality of music instruction at all levels. 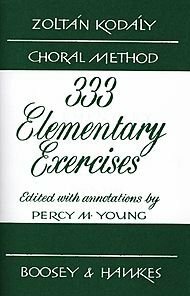 This is a textbook on elementary music theory that uses the hymnology of the Orthodox Church as examples to allow the singer to simultaneously learn to read music while learning the hymnology itself. 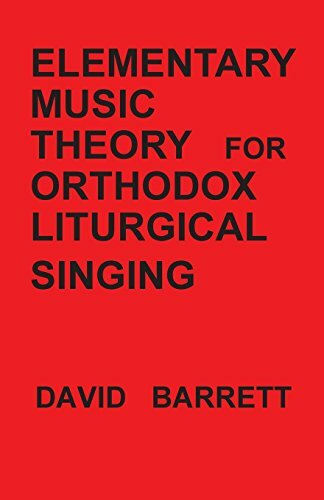 Most chapters cover this aspect of music reading and, additionally, there are chapters that present the two basic chant systems, Byzantine and Slavic, of the Orthodox Church. 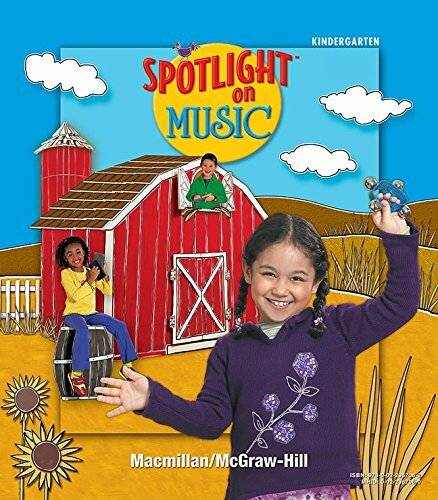 Big Books provide visual reinforcement of lesson concepts for the youngest music learners, with large text, simple icons, notation, and vivid, colorful illustrations. 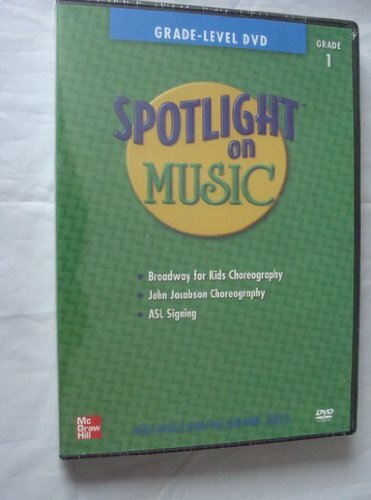 These strategies ask students to make musical decisions, reflect on their learning, and demonstrate discovery through performance. 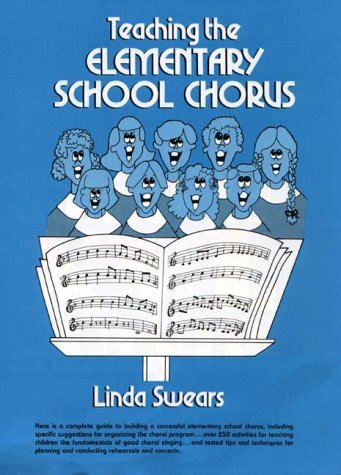 They require students to “sing, improvise, compose, move, and play” their musical understanding. 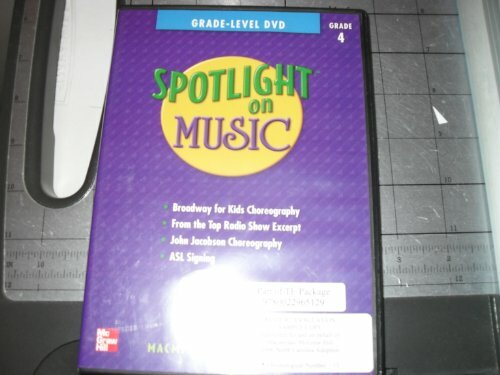 The 69 strategies include step-by-step instructions, ideas, and resources. 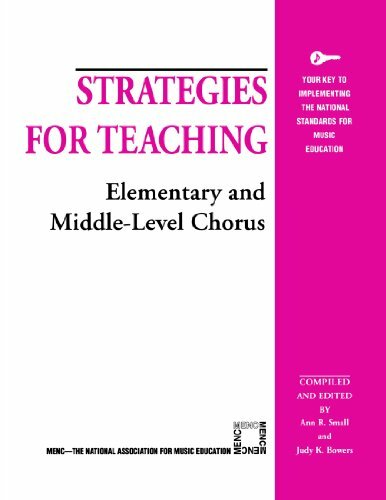 Offers a complete "how-to" guide to building a first-rate choral music program, including a month-by-month chorus calendar, practical management strategies, over 250 activities for teaching choral singing, & sample programs. 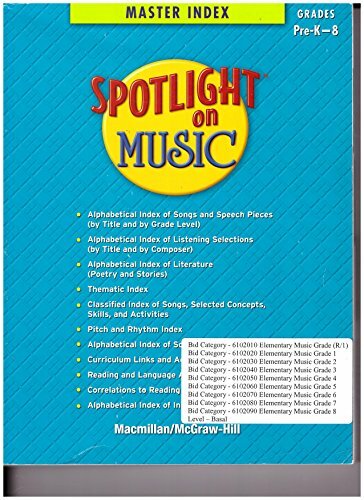 This index provides convenient access to all component materials presented in the Spotlight on Music program.